Chinese automaker Pimax announces new “enhanced” versions of its VR headsets for PCs 8K, 5K Plus and 5K XR. Designed for businesses, these devices will be launched in the course of the year 2019 for a price greater than about $500. 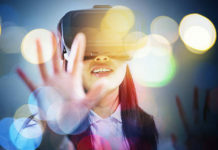 While virtual reality is struggling to appeal to the general public, VR headset builders are increasingly focusing on the enterprise market. 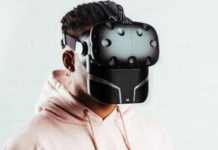 Thus, HTC recently launched the Vive Focus Plus for businesses. 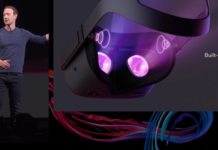 Similarly, Facebook intends to launch Oculus headsets for professionals. Now, it’s Chinese Pimax’s turn to announce new “enhanced” versions of its VR headsets. 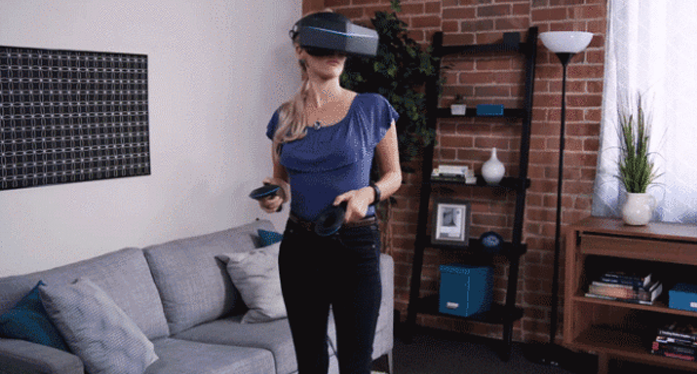 These devices are intended for companies such as VR arcades, or those that use virtual reality for education or training. The headsets of this new range will carry the suffix “RE” as diminutive of “ruggedized”. The line will include the Pimax 8K RE, the Pimax 5K Plus RE, and the Pimax 5K OLED RE (based on the Pimax 5K XR). The devices of the “RE” range will be distinguished by several features aimed at increasing their robustness. These headsets will be waterproof, their headband will be rigid, and the cables will be thicker. Their components will be stronger, the buttons will be metal, and the shock tolerance will be higher. In addition, additional accessories will be provided. Users will be able to take advantage of a cover to protect the façade. For the rest, the technical characteristics will be similar to those of the original Pimax headsets. 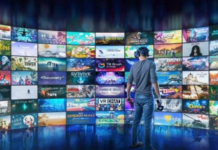 We will find the same definition and the same field of vision, as well as the ability to connect modules through several USB Type-C ports. 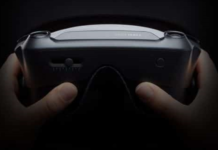 The Pimax headsets of the “Ruggedized” range will be available in the course of the year 2019, but the precise date has not yet been revealed. Compared to the original models, the price of these devices will be greater than about $500. 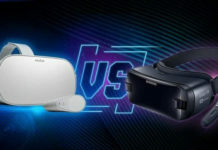 Previous articleOculus Rift S vs Oculus Quest: which new VR Headset is right for you?